Vento Solare has a new team website! Crew members added to the new J/109 Vento Solare website are provided directions for setting their password, updating their profile and setting availability for events. Below are directions on how to log in for the first time and set your password. 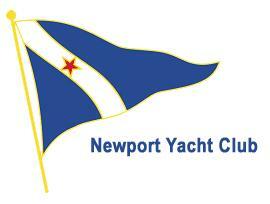 If there is a problem logging in and setting your password, please email the Skipper (Bill Kneller) for help! Check your email for a message with the title J/109 Vento Solare Password Reset. It should arrive immediately – check your spam folder if it is not in your inbox. Set Availability for Events: To set your availability for J/109 Vento Solare events do the following. Feel free to browse the J/109 Vento Solare website and read the posts to familiarize your self with the features. There is a Crew Manager Support Forum and Crew Manual available for reference.